Yoga is 5000 years old, one of the ancient health gifts to mankind, influencing and transforming physical, mental and spiritual being of a human being. 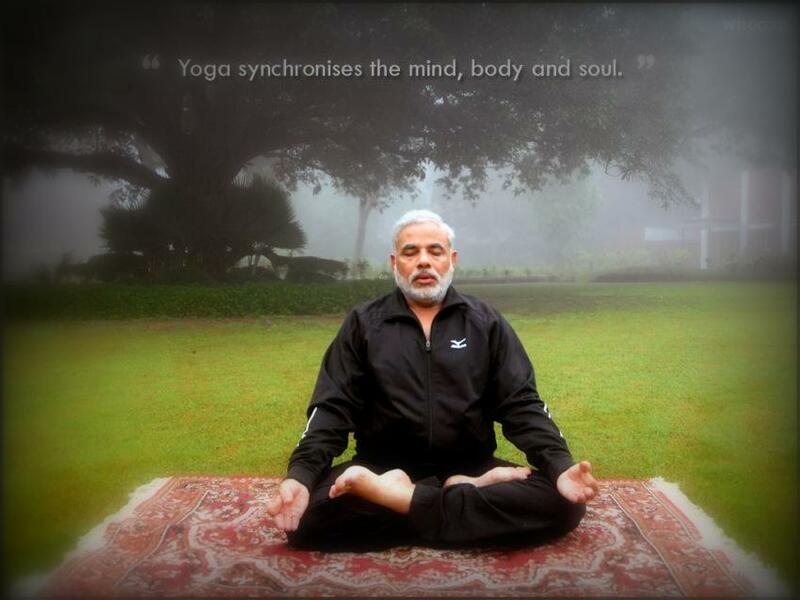 For declaring June 21 as International Yoga Day, as many as 50 countries – US, Canada and China most recently — have signed up for co-sponsorship of a draft resolution. The resolution will be submitted soon to the UN secretariat with the government looking to aggressively push for its adoption before the end of this year. Some of co-sponsors from the list include China, Japan, Indonesia and South Korea, South Africa and Nigeria. Some of the 1st movers are Bangladesh, Bhutan, Nepal and Sri Lanka.